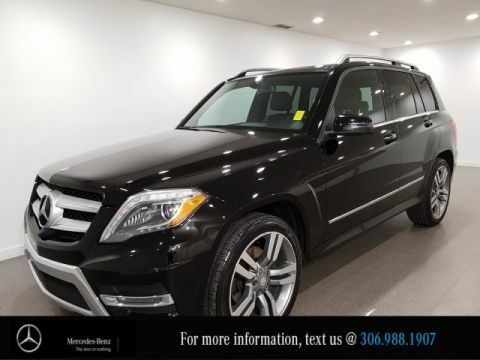 At Mercedes-Benz of Regina we are dedicated to having a high quality selection of new and used inventory. We strive for nothing but the best customer service. 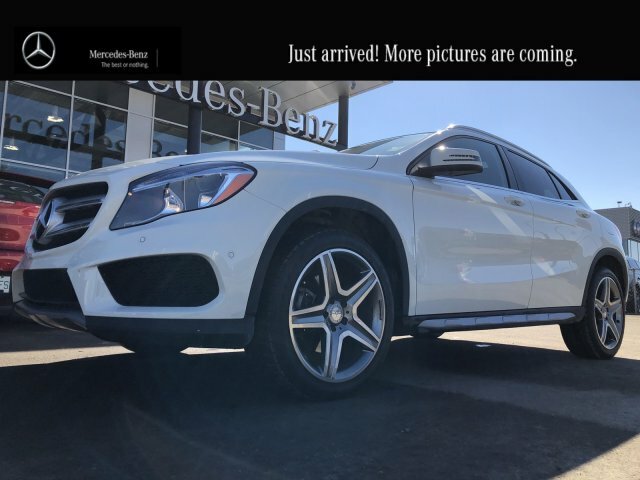 We want to provide a unique and memorable experience to everyone in the market for buying a vehicle. 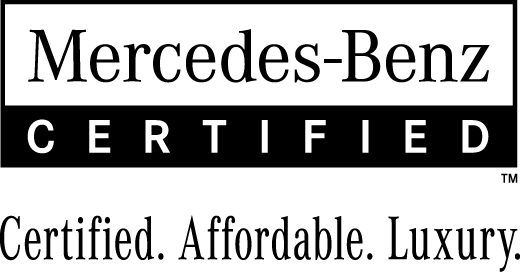 Our Certified Pre-Owned Vehicles are completely reconditioned mechanically, cosmetically and then taken to our detail department for a full cleanup. If you're not finding what your're looking for give us a call at 1-888-349-6324. Our staff would be more than happy to help you find the vehicle you're after. Pricing shown includes all applicable dealer fees including Freight/ PDI, Admin, EHF Tires, Filters and Batteries, AC Levy and applicable provincial fees. 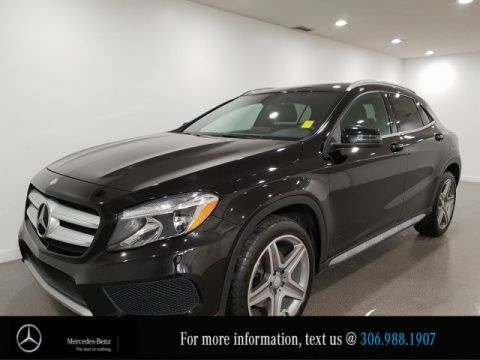 Prices do not include taxes, insurance and license fees, as well as any other products or services not listed that may be available to you through your selected Mercedes-Benz dealership. Vehicle prices subject to change without notice. Dealer may sell for less. Please contact the dealership directly for exact pricing details. Vehicle may not be exactly as shown. Some vehicles may be shown with optional equipment or equipment not available in Canada. **Regarding towing capacity listed: Maximum permissible gross weight of the trailer, if the trailer is equipped with a separate functional braking system. Please make sure to comply with local trailer load regulations. 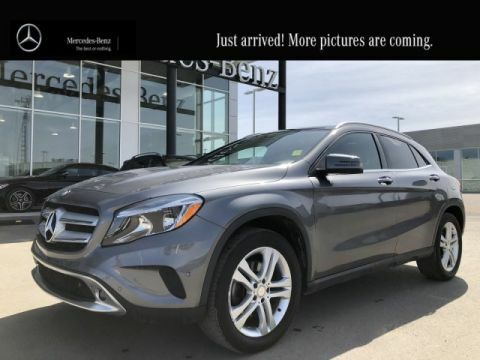 I consent to receiving electronic messages regarding new offers, exclusive invitations, promotions and other information concerning Mercedes-Benz products and services from Mercedes-Benz Regina, 755 Broad Street, Regina, SK, S4R 8G3, 1-888-349-6324, marcus@mbregina.ca. You may unsubscribe at any time.